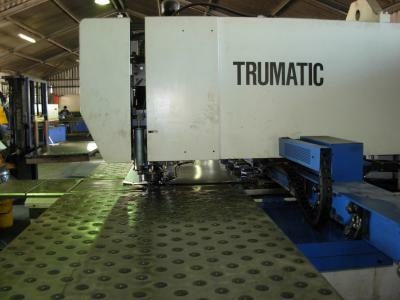 We sell unique (made a few units for the military industry) turning-screw copying machine KZh 16100. 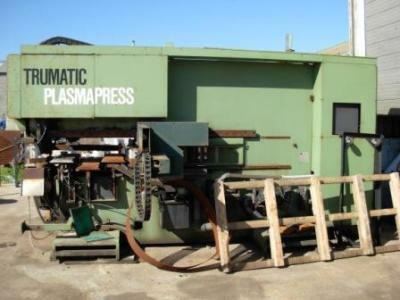 The machine is in excellent mechanical condition with upgraded electronics, without manual. cost of machine .150000$ Is much smaller than the factory price! №	Name of parameters Property 1. Work piece maximum diameter above the bed, mm 2500 2. Work piece maximum diameter above the carriage, mm 2100 3. 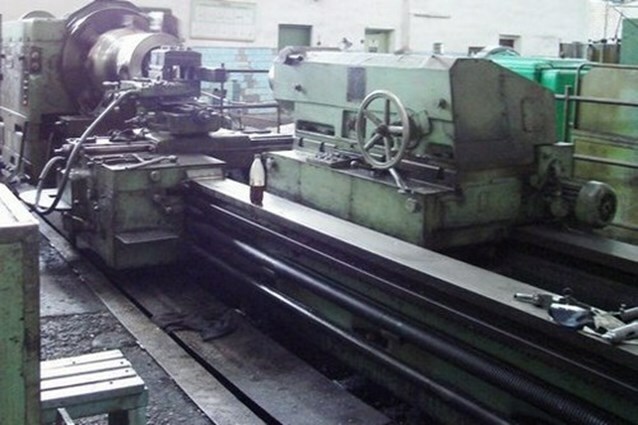 The largest length of workpiece, mm 3850 4. Diameter faceplate, mm 1250 5. 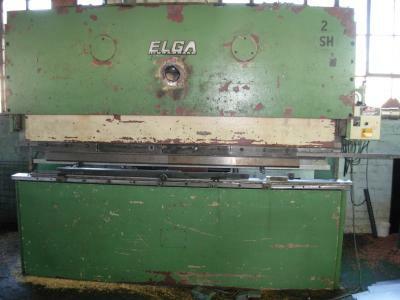 The machine overall dimensions, mm Length 7120 Width 3020 Height 2570 6. Weight machine with an electrician. Not more , kg 25000 7. Main drive Power 37 kW Rotating speed 600… 1200 rpm without intermediaries!